No website is perfect, regardless of how much work you put into it. 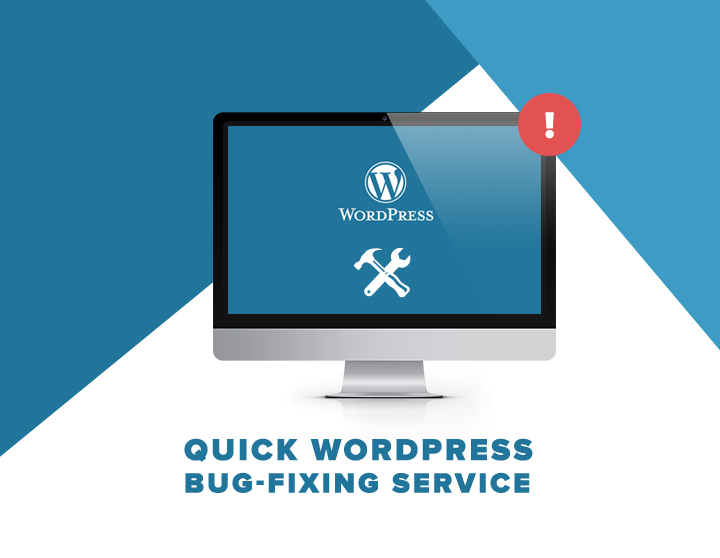 Sooner rather than later, your WordPress blog might suddenly glitch – even if not putting your business in risk, such malfunctions can cause a lot of unnecessary frustration for both your visitors and yourself. And, once they do emerge, we’ll be there to fix them (plugin updates give most people the worst headaches when managing their own sites).If you have a problem or need assistance with your site’s navigation, headers, plugins and theme installation process or concerned with your site’s overall health, look no further! If you aren’t hosting with us and need help, we’ll typically ask for your domain name, your WP admin credentials, and details concerning the hosting server, along with a screenshot and a detailed description of what’s wrong to get started.